December seems to speed by in Bozeman, and with good reason. 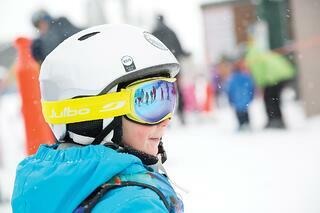 Art, theater, music, dance and some seriously killer winter recreation fill the month with fun. Whether it's date night, family night, or time with friends, these holiday extravaganzas are worth the time! 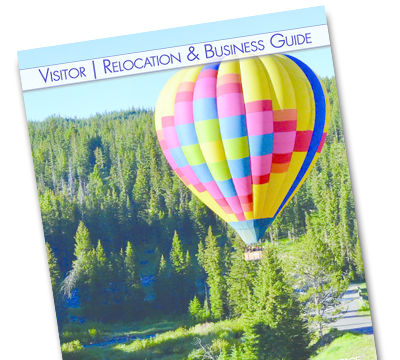 So fill up your calendars and enjoy these exciting December events in Bozeman, Montana. This holiday tradition was first performed at the Mariinsky Theatre in Russia. The Montana Ballet is excited to bring their annual performance to Bozeman with dancers of all ages. Old man winter has already brought bundles of snow to Bozeman which means an early season for Bridger Bowl! This year Bridger introduces their newly expanded beginner terrain with two covered moving carpets, two lifts and 7 acres of wide trails and long gentle slopes. This Bozeman tradition kicks off the holiday season. Spend the afternoon with the kids at the Emerson Cultural Center building gingerbread houses and enjoying free musical performances. Santa Claus arrives at 4:30 pm to lead the parade down Main Street as the holiday decorations light up. Enjoy hay rides, food, libations, shopping, music and activities for the kiddos. 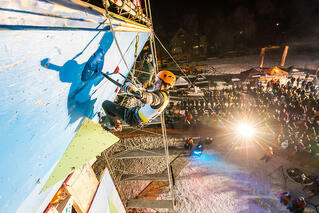 Home to the renown Hyalite Canyon, climbers, and participants from around the world gather in Bozeman, MT for ice climbing clinics, demonstrations, movies, gear demonstrations and social events. The winter art walk is an extra special evening just in time for the giving season. Artist receptions and new exhibits are set up in galleries and retailers throughout downtown Bozeman. Join us to meet the artists and nibble on some appetizers. 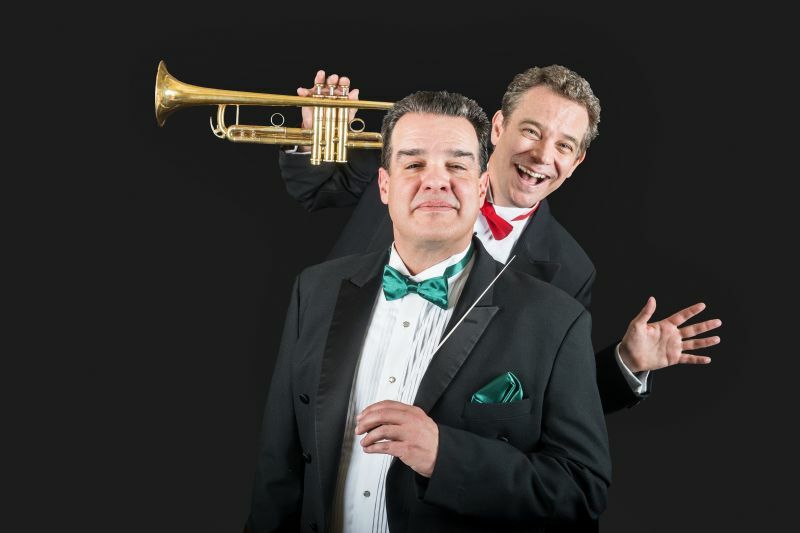 The Principle Trumpet for the Dallas Symphony, Ryan Anthony, teams up with Maestro Matthew Savery for an encore performance of a humorous and musically impressive holiday show. Enjoy music such as Trumpet Voluntary, The Christmas Song, Deck the Horn, Rudolph the Red-Nosed Reindeer, music from Polar Express, and much, much more. Broadway in Bozeman brings the Tony Award®-winning true-life musical phenomenon, JERSEY BOYS to Montana. The story of Frankie Valli and The Four Seasons takes you from the streets of New Jersey to the Rock and Roll Hall of Fame.